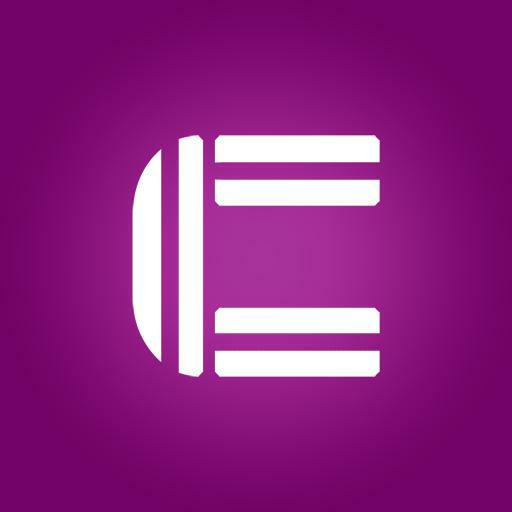 Coinerium Cash is a stable coin created by Coinerium with an intention to be used on daily basis both for the online and offline transactions. 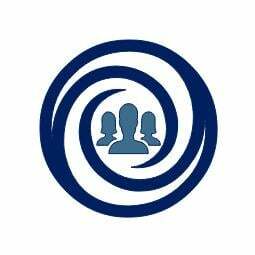 Coinerium in its core is non-bank digital payment gateway based on blockchain designed for building the biggest cashless society in the world.The main goal of Coinerium is to ensure the users can transfer funds in daily life in a simple, decentralized and most importantly safe way.It is faster and more secure than any other traditional payment method, moreover it is not affected by the fluctuations of cryptocurrencies and has very low transaction fees thanks to the blockchain base. 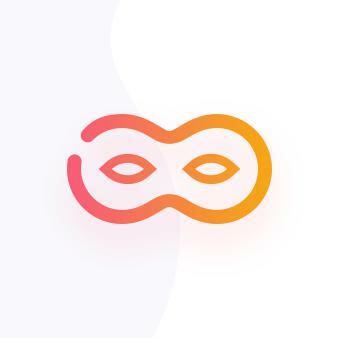 Let’s Trip is a global social project based on blockchain technology, where users can take an active part in creating the historical and tourist ecosystem of the world, and the cryptocurrency will become the main driver of content generation. 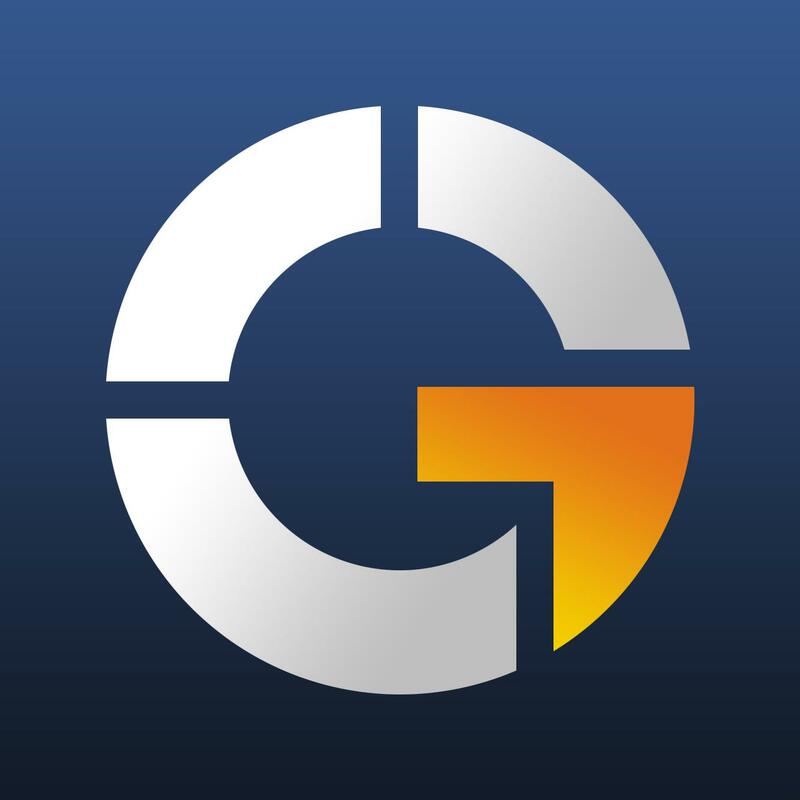 GTEX gaming platform is bringing a revolution to the gaming industry by establishing a new gaming ecosystem that brings substantial benefits to gamers and game developers. 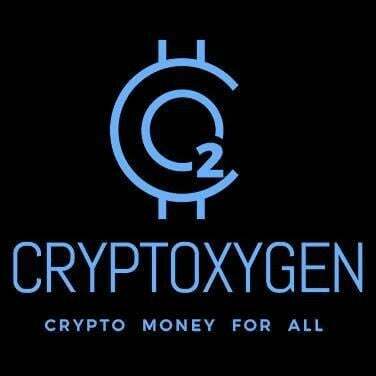 The company Biogen International Business Company located in Ireland will start up with the collaboration of companies and scientists from around the world a project to extend human life, thanks to blockchain technology it is now possible to participate. 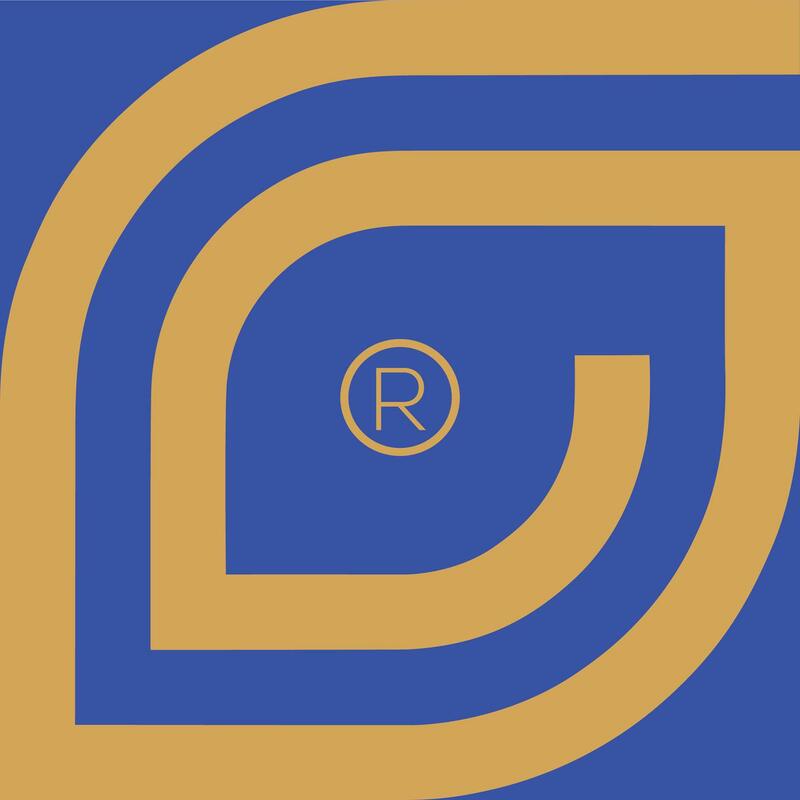 Bitenny is designed as a means of bridging the gap between traditional fiat currencies and their digital, cryptographic counterparts. 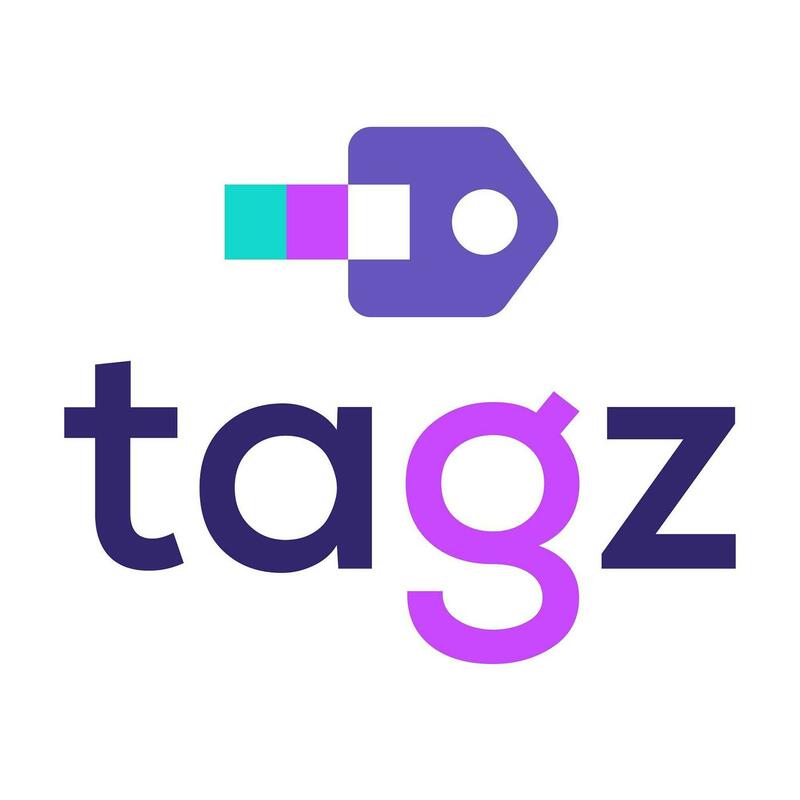 In doing so, this will make digital currency a far more usable asset in the real world, and will unite traditional and future-centric payment concepts in the process. 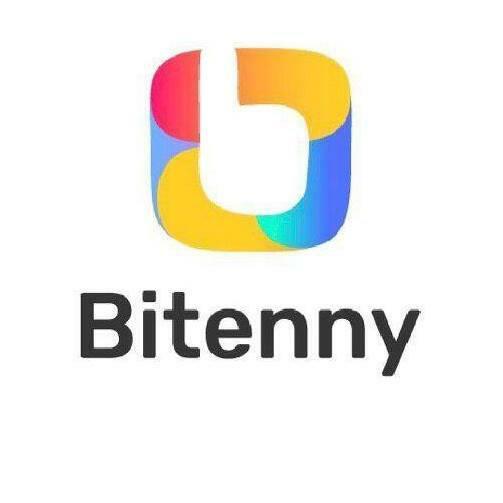 This puts Bitenny in a unique position in the fintech marketplace, gives us a keen focus on the future of business and commerce. Pharmeum is the world's first blockchain-based prescription platform with AI health analytics, which is currently working alongside the National Health Service (NHS) in England. 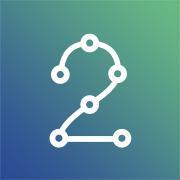 The Pharmeum platform is an inter-operable, decentralized, digital prescription platform running over an intelligent neural network. 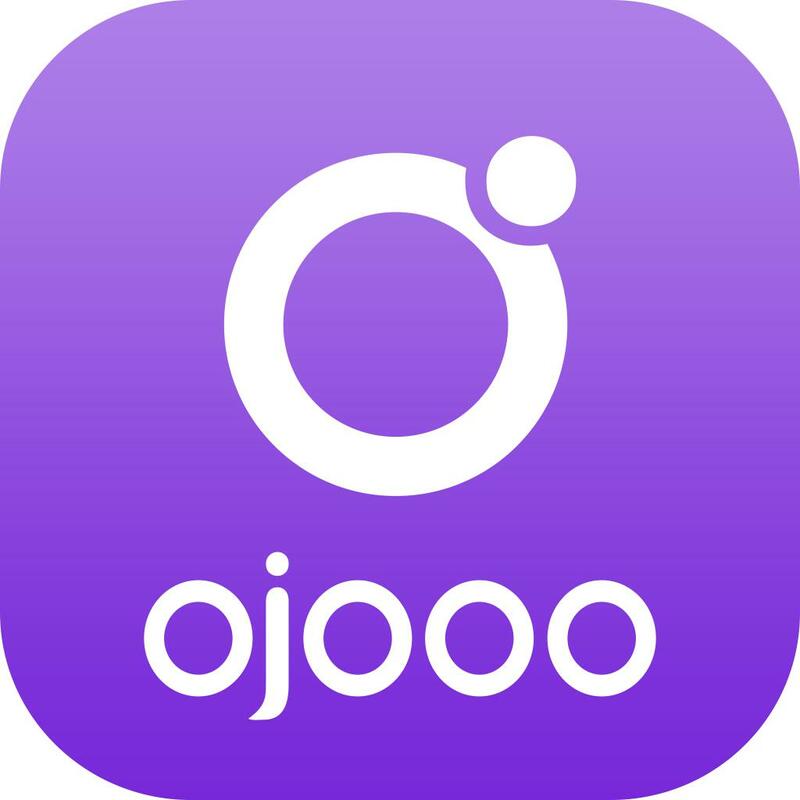 Empowering patients’ ownership of their medication history, and enabling affordable access to healthcare globally. 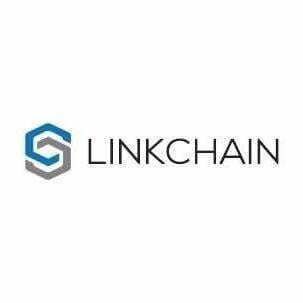 Medical errors and late diagnoses are minimised by using a permissioned blockchain integrated with artificial intelligence. 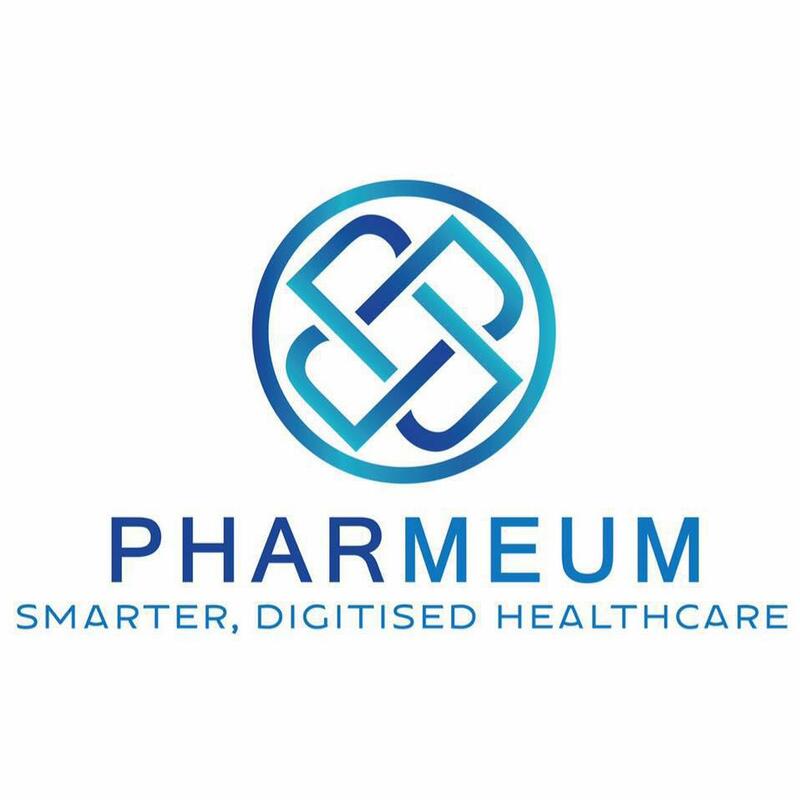 Pharmeum is an advanced, digitized, health eco-system.The Pharmeum blockchain will improve medicine affordability, minimize errors, and create frictionless, quality care for patients. 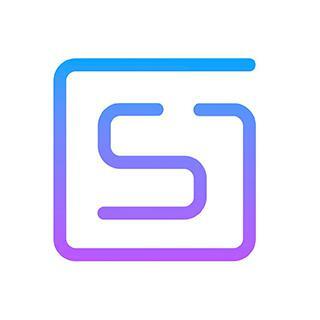 SESSIA is a mobile app that integrates a marketplace and social media. 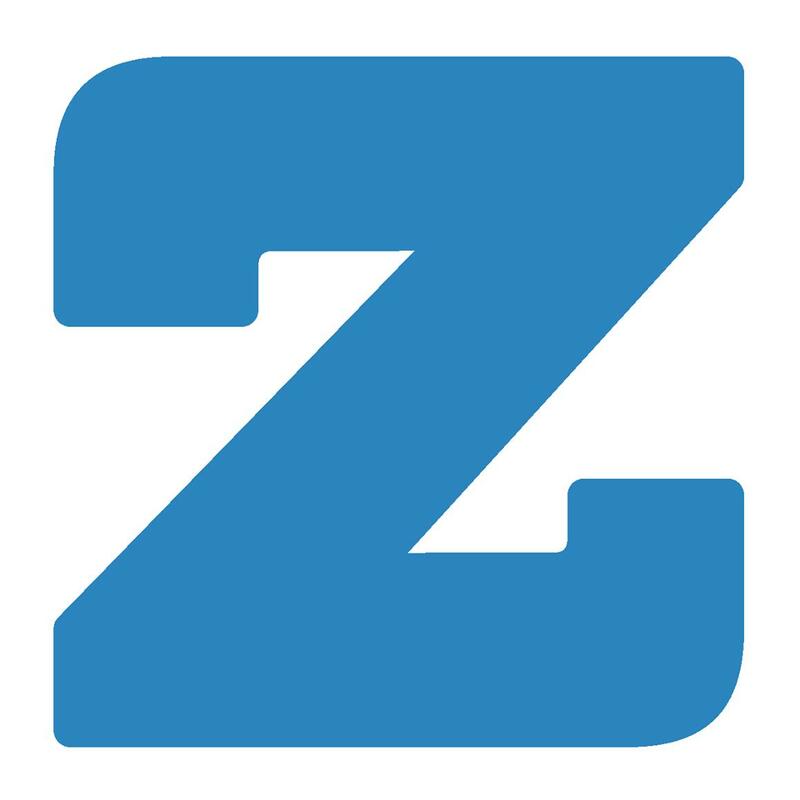 Zapaygo is a powerful and convenient on-demand mobile ordering and payment platform for the entertainment, hospitality and leisure sectors. 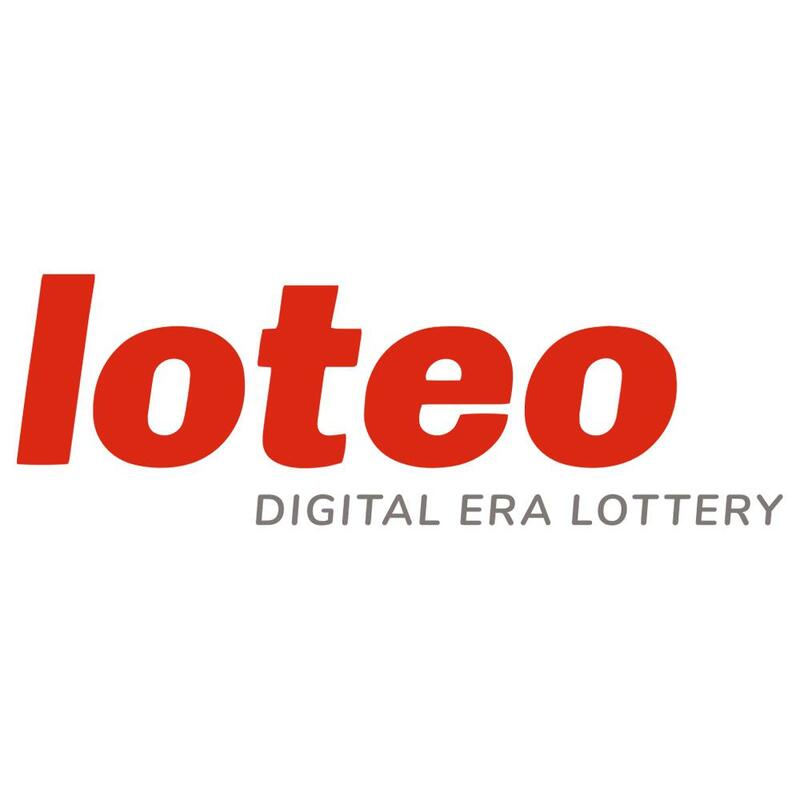 LOTEO is a fully automated lottery platform that uses blockchain and smart contracts to create a fully transparent and trustworthy lottery, where your chances are incomparably higher compared to conventional lotteries. There are several problems with ”classic” style lotteries, that we’ve addressed with LOTEO. 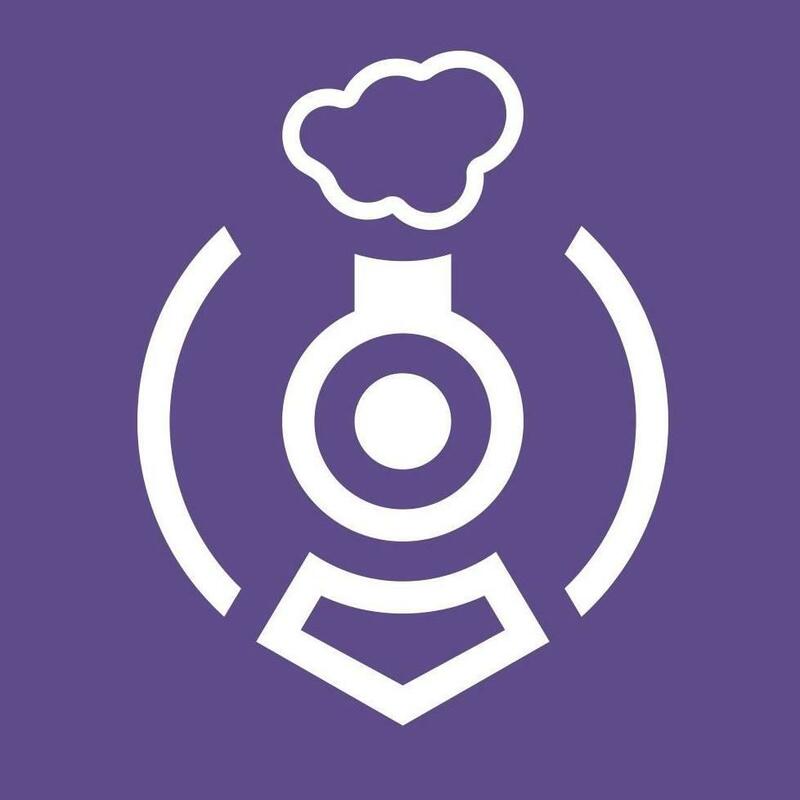 Alendoo’s main mission is to keep their customers anonymity, to do so they’ve had to ‘think outside the box’ to fulfil its existing promises to customers and find a way to extend their offering by adding loans paid out in FIATs. An innovative solution has been selected for this issue. 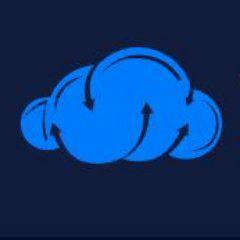 Alendoo decided to design an NFC mobile application that will be loaded with cryptocurrencies and without the need to register a debit or credit card. The design of an NFC application and creating the right infrastructure for the entire process will require large funding. Alendoo cannot handle this project independently, which is why this investment opportunity is now available. 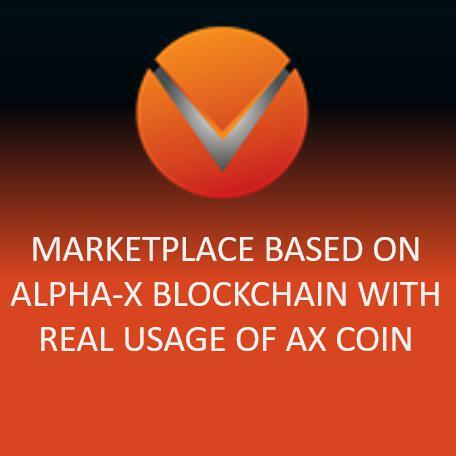 The company has made plans to launch an Initial Coin Offering for their token - the Alendoo coin (XAL). 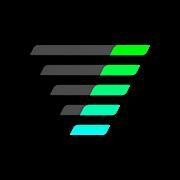 XAL will serve essential complex purposes due to its properties as utility coin.